Japan-based Subaru is an automaker that focuses on producing vehicles that are not only practical and safe; they’re also loads of fun to drive. Famous for their great all-wheel-drive and turbocharger-facilitated performance, Subaru’s offerings are also some of the most secure and versatile on the market today. Over the years, they’ve garnered some of the best scores in crash tests, making them an excellent choice for those needing family cars, but who are also craving something that’s exciting to drive. The brand’s current offerings include high-performance vehicles, wagons designed to transport the whole family, compact trucks, and more. The Subaru brand is highly desirable for any driver who wants a vehicle that’s useful, as well as fun. Las Vegas used Subaru shoppers may have their work cut out for them in finding a specific Subaru model. 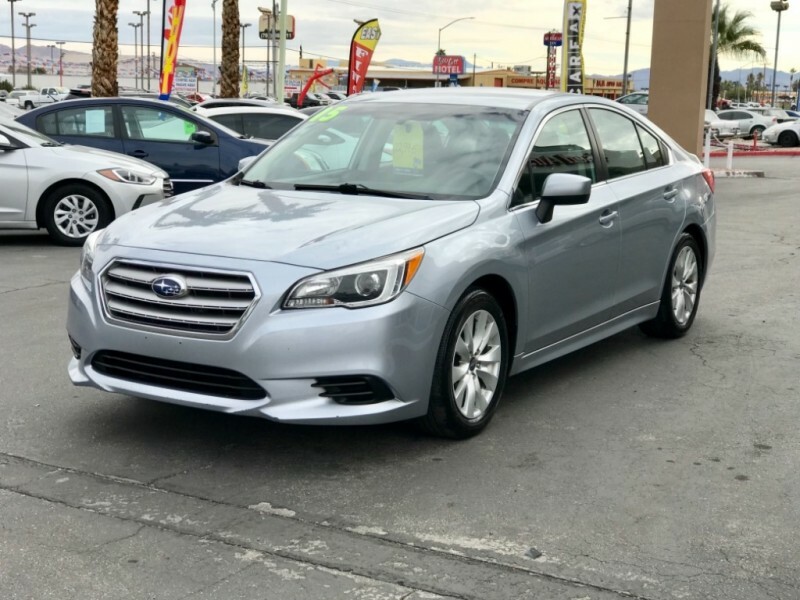 From the sporty WRX STi to the dependable and versatile Outback, there’s a perfect Subaru for every used car shopper in the greater Las Vegas area. Simply Autos has been offering tools to help those searching for great Las Vegas used cars, trucks, vans, and SUVs for nearly two decades. 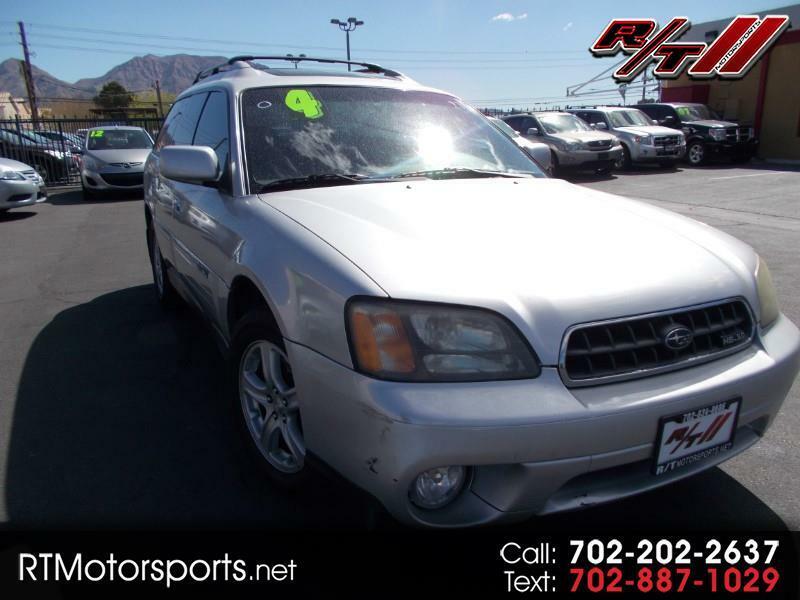 We’re proud to offer used Subarus in Las Vegas and all around the southwestern US.